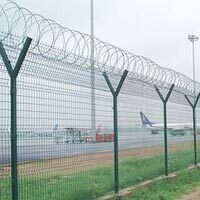 The simple installation and compact design of this Airport Wire Mesh Fence is acclaimed by several airport authorities. These Airport Wire Mesh Fences come in a variety of sizes and structures. 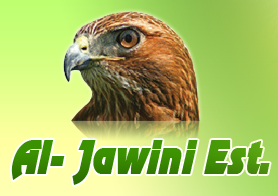 Owing to their compact design, these Airport Wire Mesh Fencing Structures are convenient to transport and store.